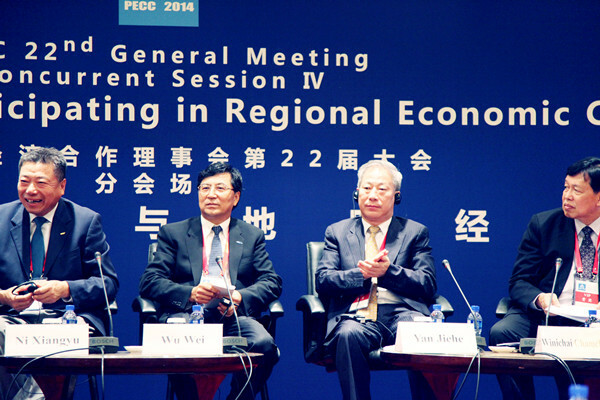 On 10th of September, the 22nd Forum for Pacific Economic Cooperation Council (PECC) was held in Beijing. Leaders from political, business and academic circles from China, Canada, Australia and other countries attended the forum. Focusing “The Future Economic Cooperation for Pacific-Asia in 2014”, they had in-depth discussion. Being as an outstanding representative of Chinese entrepreneurs, President Yan Jiehe delivered a speech about the “Chinese private owned enterprises overseas investment” in the fourth section of the forum. 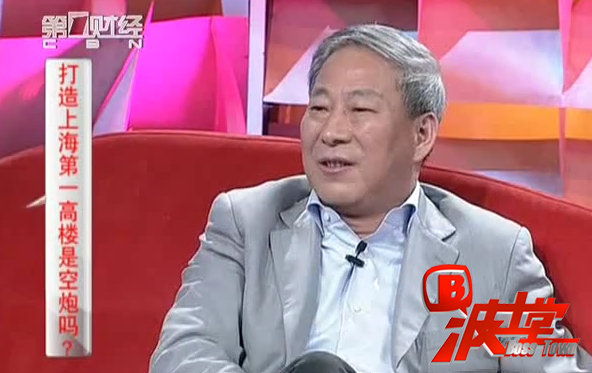 In the section, President Yan started with this classic business model— “it is better to loose 80,000 than 50,0000”. He pointed out that Pacific Construction Group has its distinct DNA of developing all by itself. Owing to the code of act—fast in completing, highness in quality, and low in cost and the idea of being a person—smart, capable and obedient, it has finally achieved the biggest city operator in China and the No.1 mainland China’s enterprise. 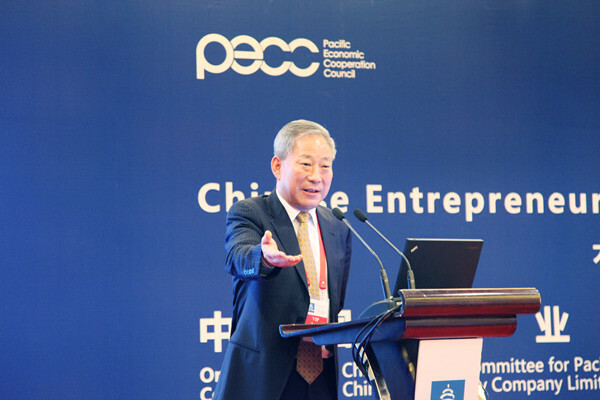 When talking about the situation of China’s private owned enterprises, President Yan Jiehe, who is entitled as “godfather of Chinese private owned enterprises”, made his point. He pointed out that under the pressure of high bank interest rate, monopolized SOEs industries such as gas supply, water supply, and growing cost of human labor, small and media sized Chinese enterprises are now currently at stake. Therefore, he called on that small and media sized enterprises should be innovative, keeping updating; the central government ought to accelerate the process of “streamline administration and delegate power to the lower levels” and “rule by law”. He also encouraged private owned enterprises to “go out” for searching the future opportunities in developing overseas. Owing to the lack of honesty and fraud of some overseas Chinese enterprises, the reputation of Chinese enterprises in overseas markets are not satisfactory. President Yan expressed that to enter international markets, the key point is to stick to “legal awareness”—not only be very familiar with local laws, obeying the regulations, but also taking an active part in the local construction and shouldering the social responsibilities; secondly, we have to familiarize ourselves with the cultural differentiation between Chinese and foreign countries so as to alter the traditional ideology. Only by doing this, can China maintain the stable position in the international platform and be thriving and prosperous. President Yan also emphasized that the international market entering of Sutaihua Conglomerate will definitely reshape Chinese enterprise’s image in the international market and change the bad reputation.